Just try asking a group of children which book of Dr.Seuss do they like the most. You will be amazed by the different answers and number of titles you get. 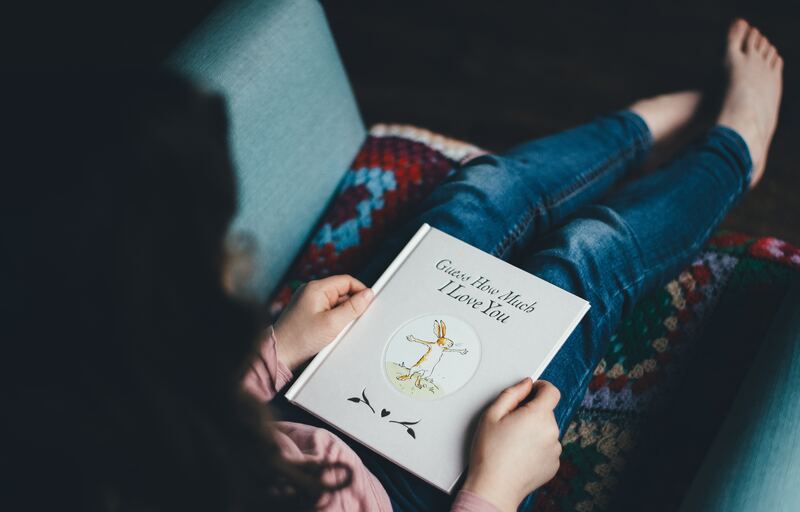 Here are some best of the best books by the famous author and cartoonist Theodor Seuss Geisel. What’s a pair of empty green pants doing standing by itself in the woods? wherever he goes, he’s haunted by the spooky empty pants. 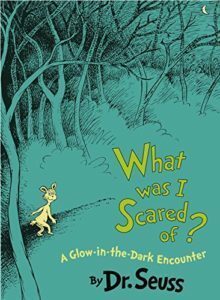 Read this interesting narrative by Dr.Seuss to enjoy a spooky surprise in the darkness. The story revolves around all the animal noises Mr. Brown can make, encouraging readers/listeners to make them too! It’s a fun book where the reader does most of the work to keep the listener entertained and engaged. 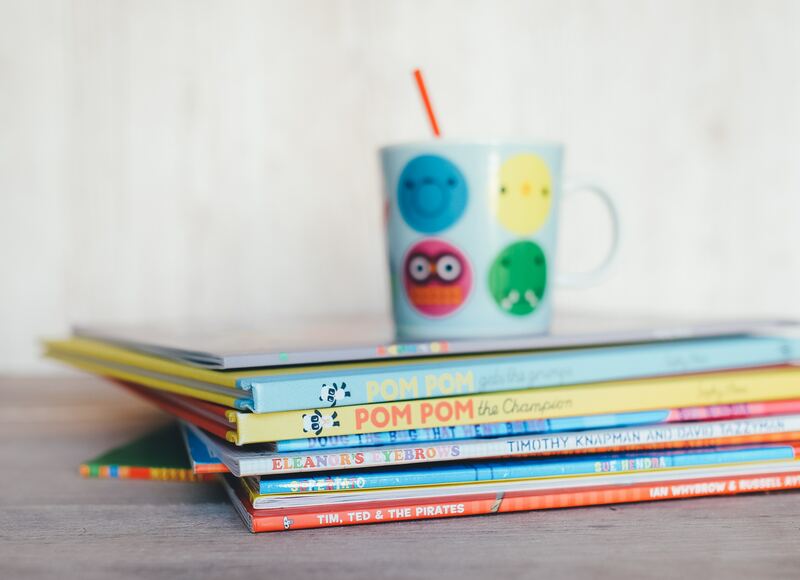 The book does well with sounds and rhythms and urges children to participate. The illustrations are small and soft colored and the words are scattered all over the page in varying fonts, colors, and sizes. 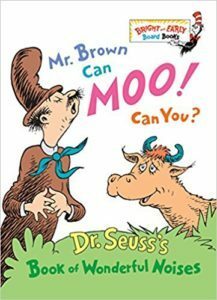 Note that the book has two printed versions, the hardback edition where the reader can imitate Mr. Brown’s noises as the story goes along, and the other, where the reader imitates him only at the end. 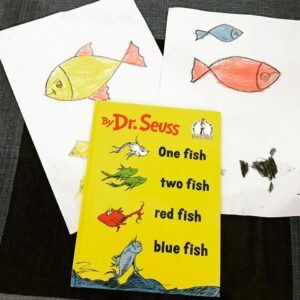 Onefish Twofish Redfish Bluefish is a simple rhyming book for beginning readers. It starts with a story about a boy and a girl named Jay and Kay and the creatures they have in their lives as friends and pets. As the story goes on you will find some really really interesting characters such as a man named Ned whose feet stick out from his bed, and a creature who has a bird in his ear. 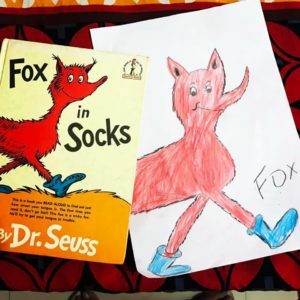 Fox in Socks by Dr. Seuss is a story about a fox trying to teach Knox stories through rhyming words. 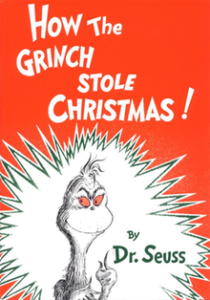 On the very first page, Dr. Seuss posts a warning sign saying “Take it SLOWLY. This book is DANGEROUS.” This message will surely attract kids and also make them read it very carefully. A lot of times the fox is portrayed as it is trying to trick the Knox but the fox is also trying to trick the readers.